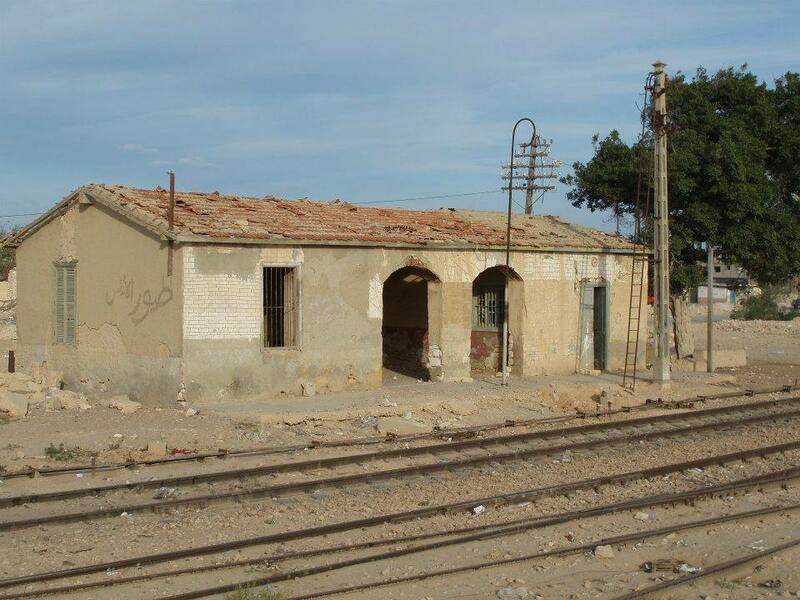 Bald neu von Sarissa: der Bahnhof von El Alamein. So whats coming this week? Well first up we have this addition to our North African Range. 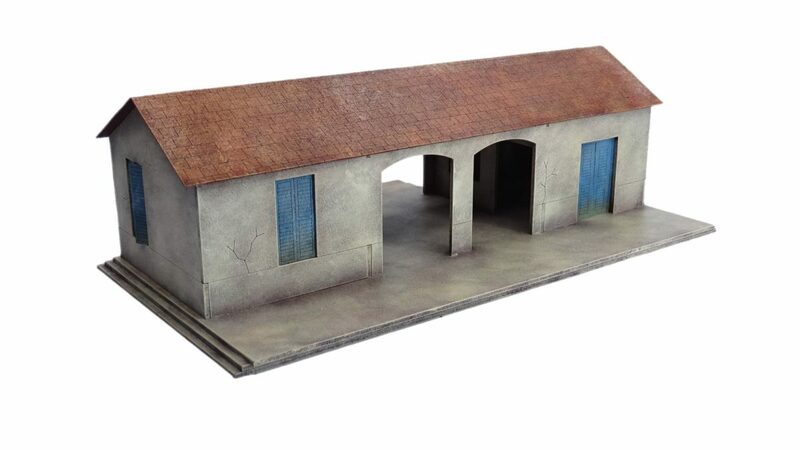 This kit of El Alamein Railway Station based on he original which featured in the The Second Battle of El Alamein (23 October – 11 November 1942) a battle that took place near the Egyptian railway halt of El Alamein. The Kit will be available in 15mm, 20mm and 28mm scales. 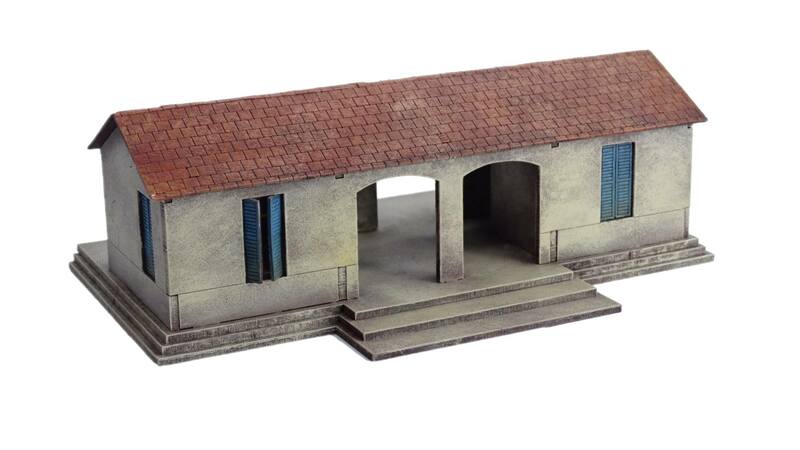 For 28mm it will be available as a stand alone kit and also and an excellent value scenery set featuring some track and rolling stock etc from our Railway range.